Get togethers with old and new friends. 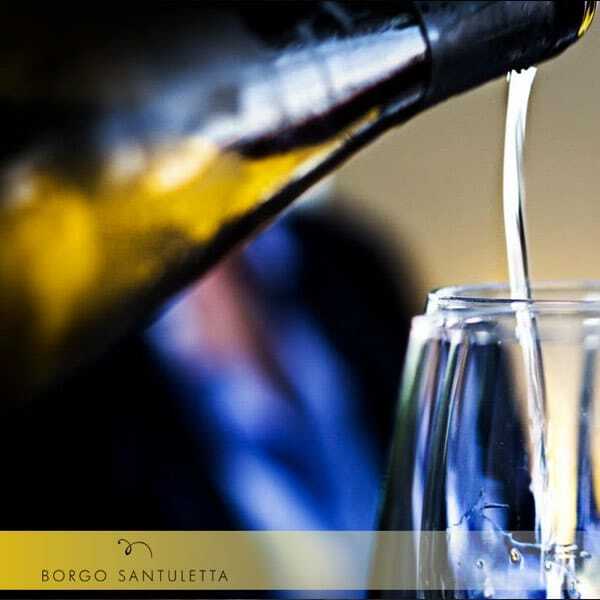 The philosophy of the activities at the Borgo Santuletta. We have strongly believed in a niche product of the highest quality, conceived for an “unconventional” and selected distribution, entrusted to personal contact and word of mouth among friends. It is the most suitable way to know and appreciate the wines. 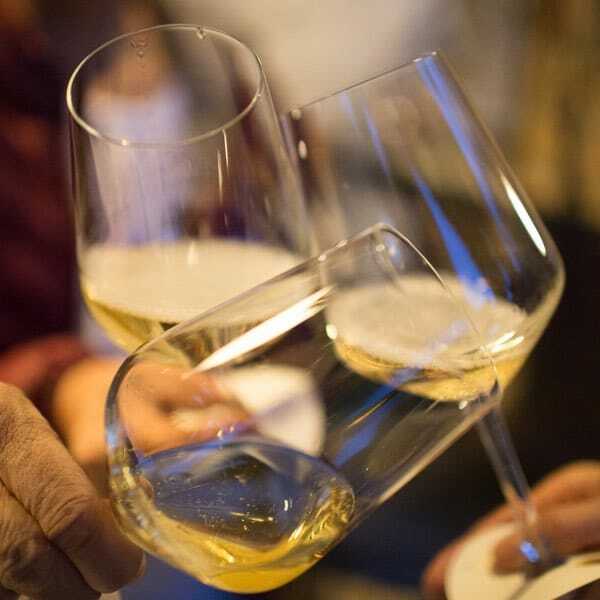 For this reason we have put in place, a series of get-togethers and “reunions” with friends in order to share our passion for wine. … the dream has taken shape and body. The village is ready to welcome friends who want to spend a few hours on the hills of Oltrepò Pavese to enjoy a rare experience. It is an opportunity not only to appreciate the winery, the tasting rooms and the grape museum, but also the vegetable garden, the chicken coop and the vineyards, all of which have made us rediscover the values tied to the land. 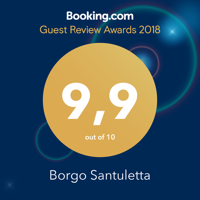 Borgo Santuletta was built around these experiences related to the get-togethers with old and new friends. 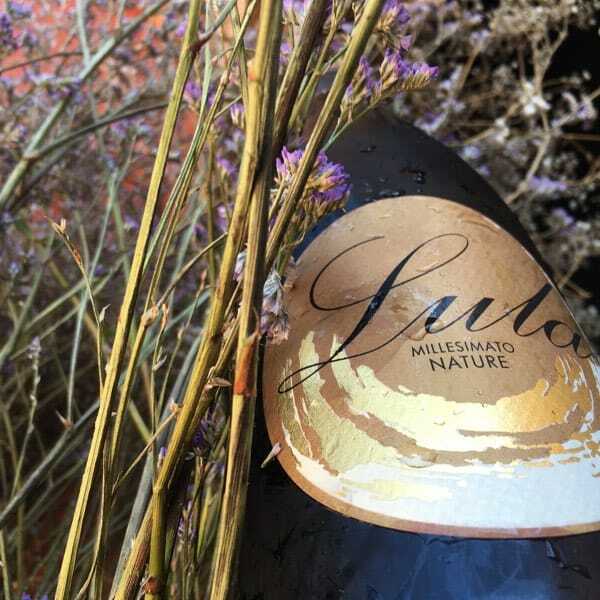 The Oltrepò Pavese champagne Pinot Nero Classic method DOCG Vintage nature, from hand harvested grapes, laid in crates and vinified a few hours from the time of harvest, rests 60 months on the yeasts. The Rosso Province of Pavia PGI 2012, a blend of Croatina, Barbera, Uva rara and Vespolina harvested by hand in our steep vineyards, vinified with care and refined in French oak casks for over 18 months. The Riesling Province of Pavia PGI 2015, obtained from Riesling Renano grapes in purity, bottled after light pressing, static decantation in steel and resting on yeasts for 6 months. The Rosso Province of Pavia PGI 2013, with fruity and elegant aromas of sour cherry, currant and blueberry and with spicy notes, of good acidity, with very soft tannins, with a long and pleasant persistence. The Rosso Province of Pavia PGI 2014, sincere and strong in character like Vera, the real historical owner of our vineyard of “Recoaro” and the inspirer of the philosophy in the Borgo.